I know I'm a little late with monthly favorites. We are half way through June already but I still wanted to get this post up. 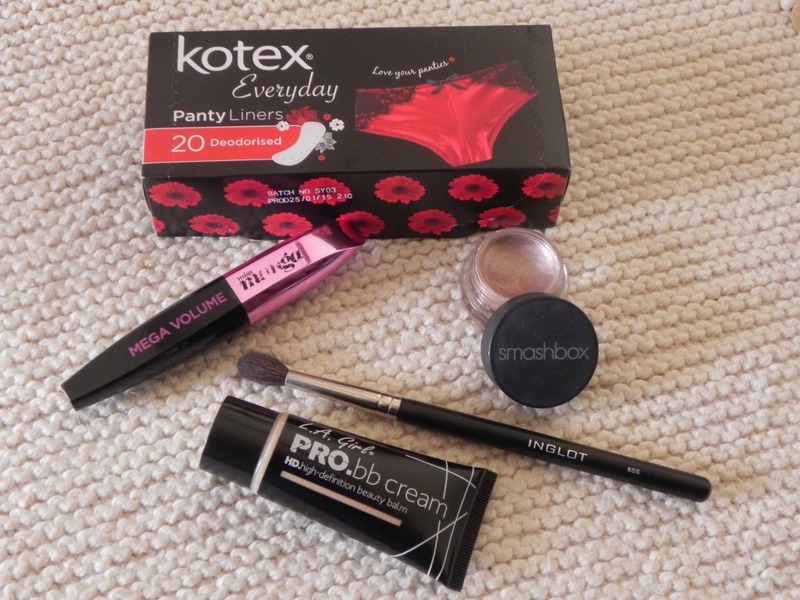 May was a busy month and there was not always time in the mornings to do fancy make-up. This was basically what I wore on my face the hole of May. This is such an effortless eyeshadow. It blends easily, stay all day and does not crease. I got the color in quarts and unfortunately I do not think this is still available. Because I have oily lids I had to set this color with a brown eyeshadow afterwards, but that only helped it to stay all day long. I found that the easiest way to apply this, is with your fingers. It transfers much easier than when you try and use a brush. 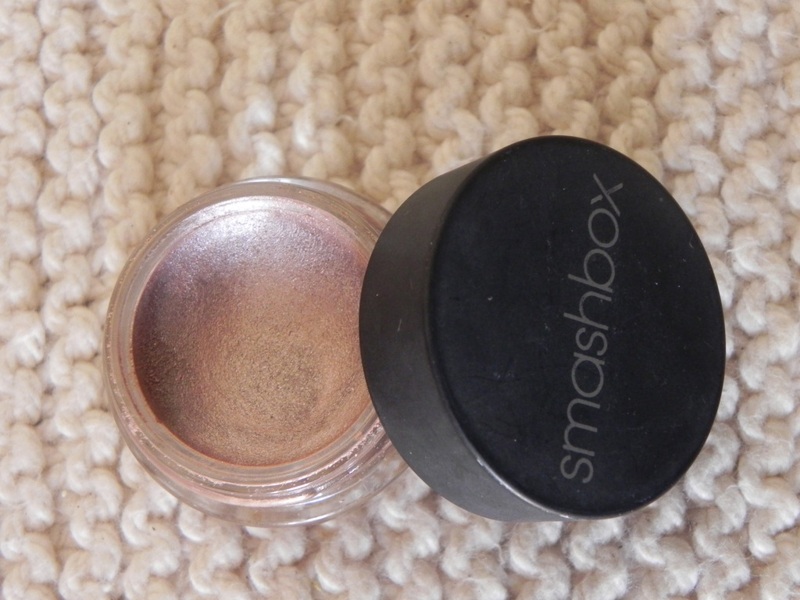 I applied it all over the lid and it gave me that natural but polished look. This is my favorite blending brush. :-) It's big and fluffy and so easy to work with. 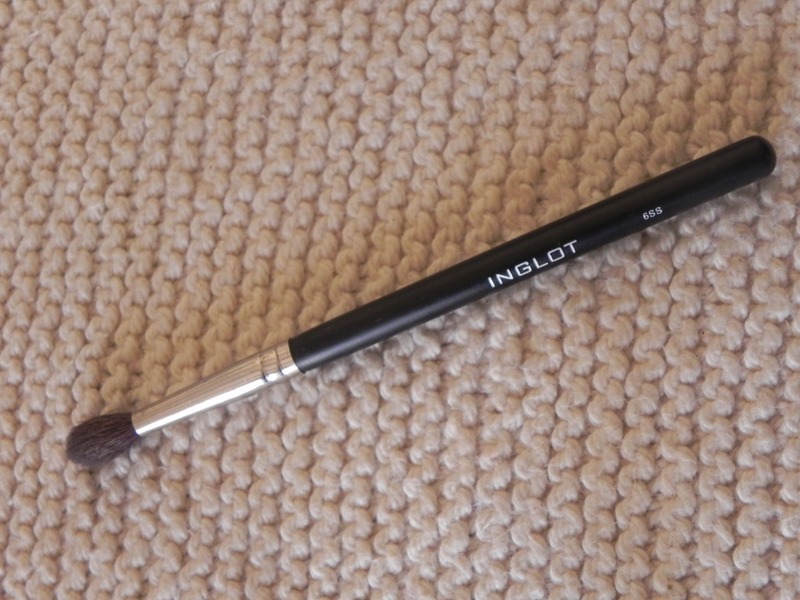 I find that it's very useful for blending all over the lid and for blowing shadow out. Using it for precise bleding - Not your guy. This mascara is well loved. It proved by how my mascara tube looks. I love everything about this mascara. It does separates my lashes, make them look longer and thicker. It provides volume and I feel it opens my eyes a bit. 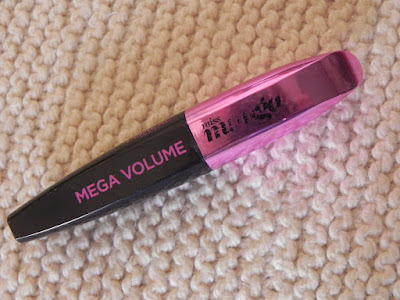 This mascara does not clump nor is it hard to remove at night. There is also different colors in this range and it also has got a waterproof version. You need this in your life if for some reason you do not own this. 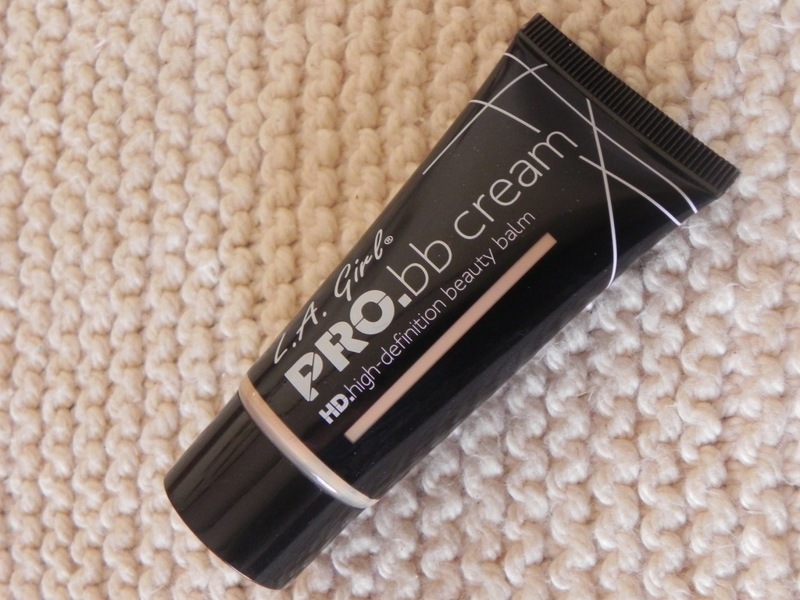 The reason I love this BB Cream so much is that it so light weight but still provide coverage. 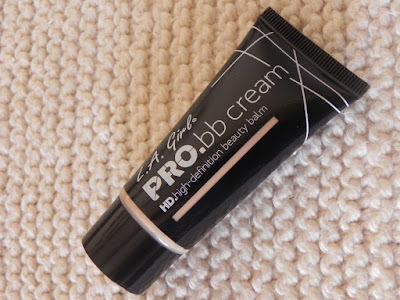 This BB Cream help so even out your skin, it does not cling to dry patches. To me it feels like I'm putting on a tinted moisturiser. If you are looking for a product with loads of coverage this is not what you are looking for. This BB cream is light weight on the skin and kind of sheer. The biggest reason I am enjoying this so much is the fact that it does not emphasize my dry skin. Although I have oily skin my skin is still dehydrated in some places. 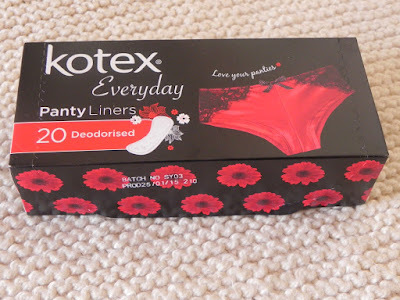 I know this might be a little bit of TMI but I wear these all the time. Every time I change I wear one of these. At home, to work, gym, going to bed. 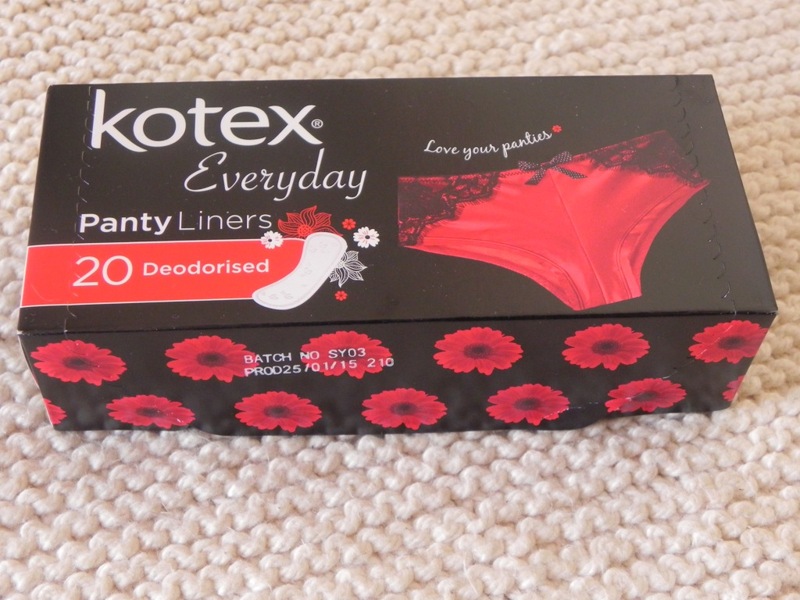 I feel they safe my undies and these ones even smell nice cause they are deodorised. What was your faves in May?